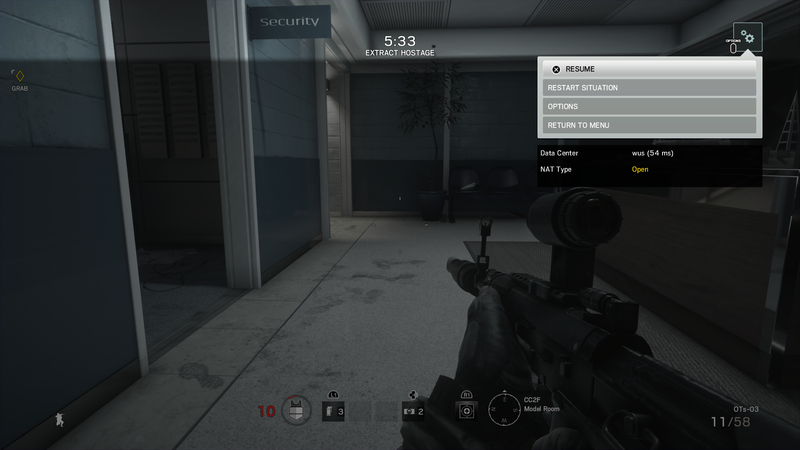 In spring 2018, Ubisoft introduced and then implemented an automatic ban on players using offensive language in Rainbow Six: Siege. But this week, the company has backtracked on that policy. It stated that it was “effective at curtailing bad behavior [but] intrusive to the gameplay of other players not engaging in the inappropriate activity.” As a result, this system is “evolv[ing]” to provide “a more transparent feedback system” for players. The flagged message is not broadcasted to other players in the match. For clarity, manual toxicity reviews for temporary and permanent bans will continue in the same way that they have for the last few years. Ubisoft isn’t claiming the auto-bans were too lenient or that it accidentally caught non-offenders, which begs the question, how did this negatively impact innocent players? Ubisoft doesn’t go into detail, but this could be in reference to players abusing the auto-bans by baiting others into saying slurs and other hateful comments for the sake of getting them booted from competitive matches. This isn’t the first time we’ve seen Ubisoft backpedal on a controversial move. Back in November 2018, the company went back on its decision to censor some graphical content in preparation for launching in Asia, following fan outcry. A less cynical view, however, acknowledges the fact that moderating toxic behavior is tricky. There’s no perfect way to do it, so it’s up to companies to research and experiment until they find what works best.